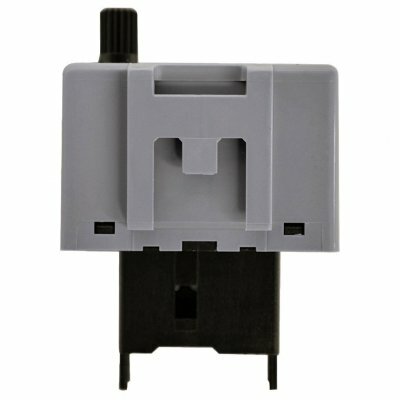 Successfully Added 8 Pin LED Flasher Relay for Lexus Scion Toyota LED Turn Signal Bulbs Adjustable to your Shopping Cart. -- Can solve LED turn signal rapid flashing, not flashing, bulb burnt out warning on dashboard when changing the LED steering light. -- 8 Pin is flasher to apply for Lexus or Toyota vehicles, Lexus Scion Toyota LED. -- This special flasher is speed adjustable, plug and play, no modification needed. -- Stable electronic timing, no buzzer, wide operating voltage, temperature range and long life.